CAN MY SERVICES SUPPORT YOU? I offer expertise in Mindfulness & Emotional Intelligence. I speak, train, coach & consult in these areas to leaders and their teams in organisations. You can view my most popular services below and I invite you to contact me if you have any questions. 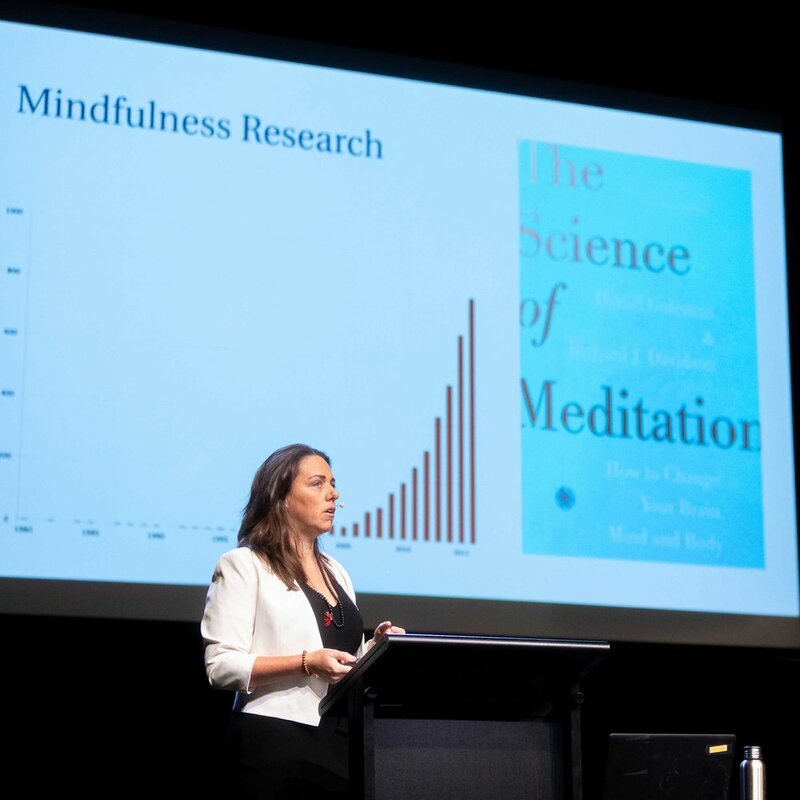 This training is designed to build on the core concepts covered during the 1hr introductory talk: Mindfulness: It’s not just hippy-fluffy stuff. Participants leave this 1 day training with enhanced awareness, knowledge and capacity in Mindfulness & Emotional Intelligence which research shows is correlated with resilience and professional performance. Rachel is capable and comfortable in creating bespoke training days to meet the specific needs of a client. Areas of expertise that Rachel draws on to generate targeted training packages includes: Mindfulness, Emotional Intelligence, Neuroscience, Leadership and Communication. Mind on the Job is a bespoke customisation of the foundational mindfulness curriculum and the training targets how to apply mindfulness in the field for greater safety. 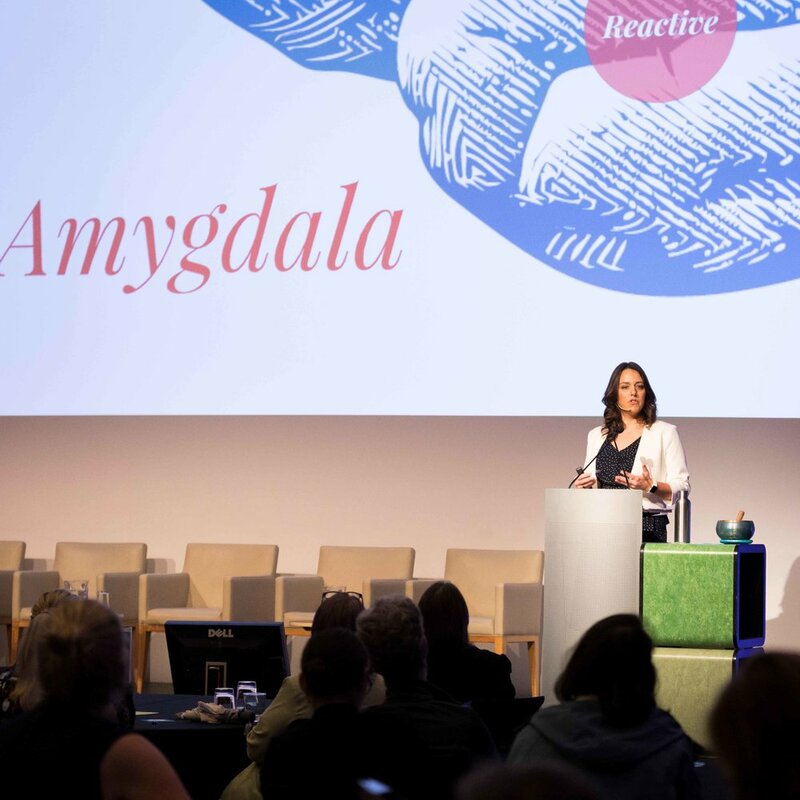 Representing one of the first mindfulness-based safety programs worldwide, and developed in conjunction with safety and mindfulness experts internationally, this program is an innovative, evidence-based, application of mindfulness in the workplace. Realising potential and making exceptional professional performance sustainable requires a commitment to ongoing personal and professional growth. Just as elite athletes (and even weekend warriors) recognise that if they want to perform at their best they need the support of a coach to help them maintain a winning mindset, refine skills, and spot opportunities for improvement in their performance, so to do modern leaders and high performers recognise the value of partnering with a professional coach.